In our previous article, we discussed a bit about your jaw health. Particularly, how certain forms of discomfort could directly, or indirectly, be a sign of a jaw dysfunction. 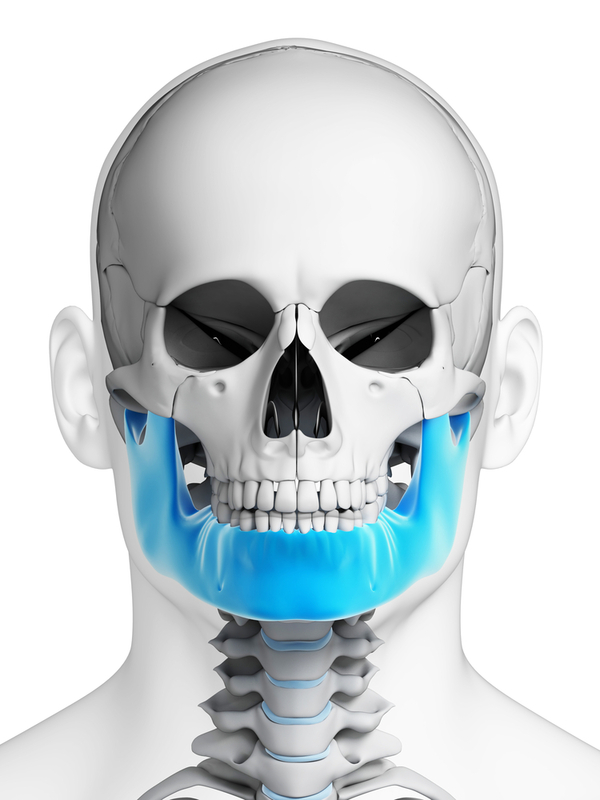 TMJs, short for your temporomandibular joints, are the hinges upon which your lower jaw, or mandible moves. When these joints and/or the muscles that power their movement are disturbed, the condition may be classified as a TMJ disorder, the causes and treatments for which are tailored to each patient’s specific case. Since your two TMJs move in unison, they rely on balance; your teeth, jawbone, and oral structures should be even and symmetrical to allow for optimal joint movement. A number of different issues can disturb this balance, including crooked teeth, a congenitally-deformed jawbone, or a traumatic injury to the face and jaw. In some cases, TMJs can become damaged, inflamed, or misplaced due to excessive pressure from teeth-grinding (bruxism), which can also be the result of a bite imbalance, or excessive stress and anxiety. Given the variety of TMJ disorders and their diverse range of causes, treating TMJ disorder is different for each patient. The first step is a thorough examination to determine what condition might be causing your jaw dysfunction. Once diagnosed, your treatment may involve orthodontic treatment to straighten crooked teeth, oral splints and mouthguards to help realign your jaw, or other case-specific procedures to reestablish your bite’s symmetry. The symptoms of TMJ disorders can include headaches, migraines, earaches, ringing in the ears (tinnitus), and muscle fatigue in your face, jaw, neck, and shoulders. Because these symptoms are shared by many other maladies, diagnosing TMJ disorder is often complicated. You can gauge the likelihood that your discomfort is TMJ-related by checking your jaw’s alignment. Place your hands on both sides of your face, with your middle and pointer fingers resting over your TMJs (they’re located in front of each ear, and can be felt when you open and close your mouth). Slowly open your mouth, keeping your hands firmly in place, then slowly close it again. If your jaw doesn’t glide smoothly, but rather seems to jerk into position or otherwise compensate, then you should visit our office as soon as possible for a professional TMJ assessment.